Directed by Rawson Marshall Thurber. With Dwayne Johnson, Neve Campbell, Chin Han, Roland Møller. 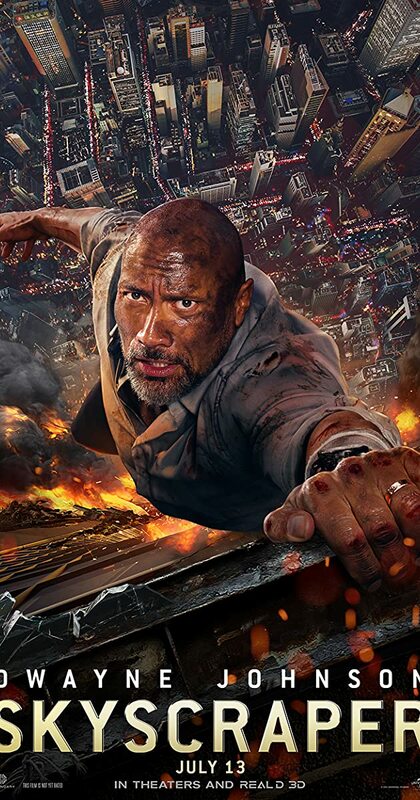 A security expert must infiltrate a burning skyscraper, 225 stories above ground, when his family is trapped inside by criminals.